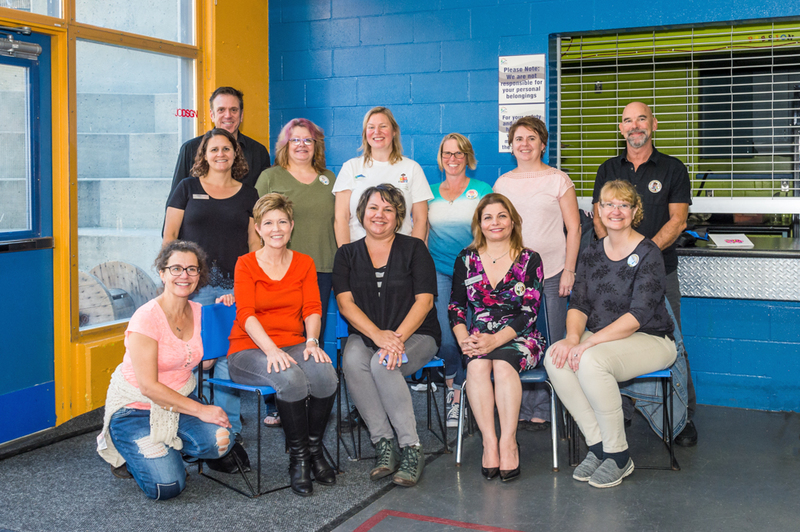 The Life After School Transition Committee (LAST) is a group of service providers in Maple Ridge & Pitt Meadows that work to support and empower young people with diverse abilities to transition into life after high school. We do this by highlighting & promoting resources within our community and celebrating community & economic inclusion. 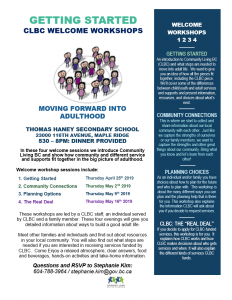 Community Living BC (CLBC) is offering Welcome Workshops that give people who are new to CLBC information about choices and supports in adulthood and how CLBC works. CLBC has learned Welcome Workshops work best if they are presented by a team of one CLBC staff, one individual and one family member who have experienced being new to CLBC before. The locations of all activities and practice sessions will be in communities in your region. The welcome workshop team for your area will help you prepare. You will be provided with speaking notes and the chance to practice and improve the workshops with your presenter team. If you are selected to be a workshop presenter you will be paid by the hour ($20/hr) through a contract with CLBC. CLBC will also pay for certain expenses. 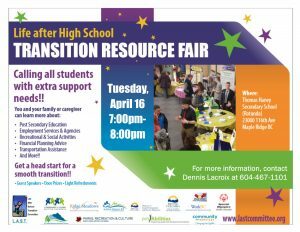 A Transition Resource Fair at Thomas Haney Secondary School in April. 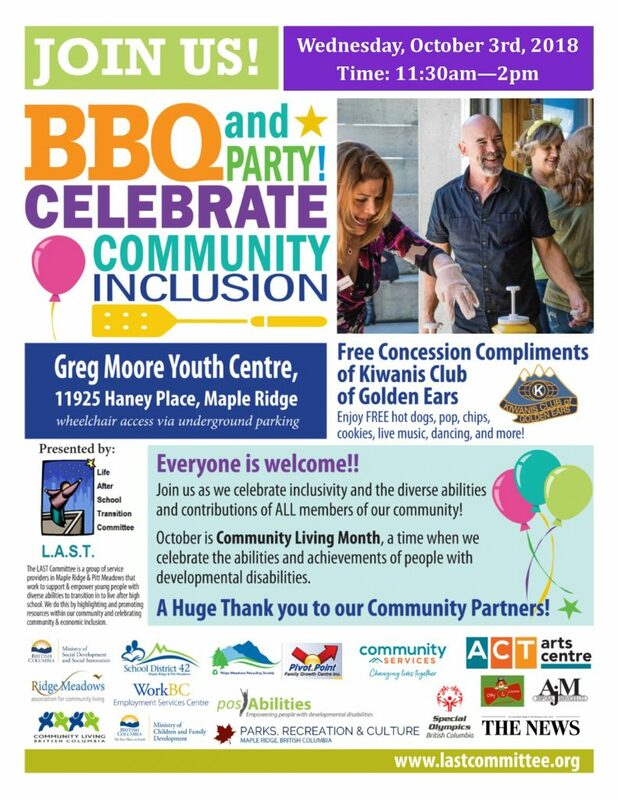 A Community Inclusion BBQ & Party at the Greg Moore Youth Centre on the first Wednesday in October to celebrate Community Living Month. Community Living Month recognizes the accomplishments and contributions of people with developmental disabilities. Thank you to the Kiwanis Club of Golden Ears for providing food and drinks and The ACT Arts Centre for a Member Grant to help provide the entertainment!! 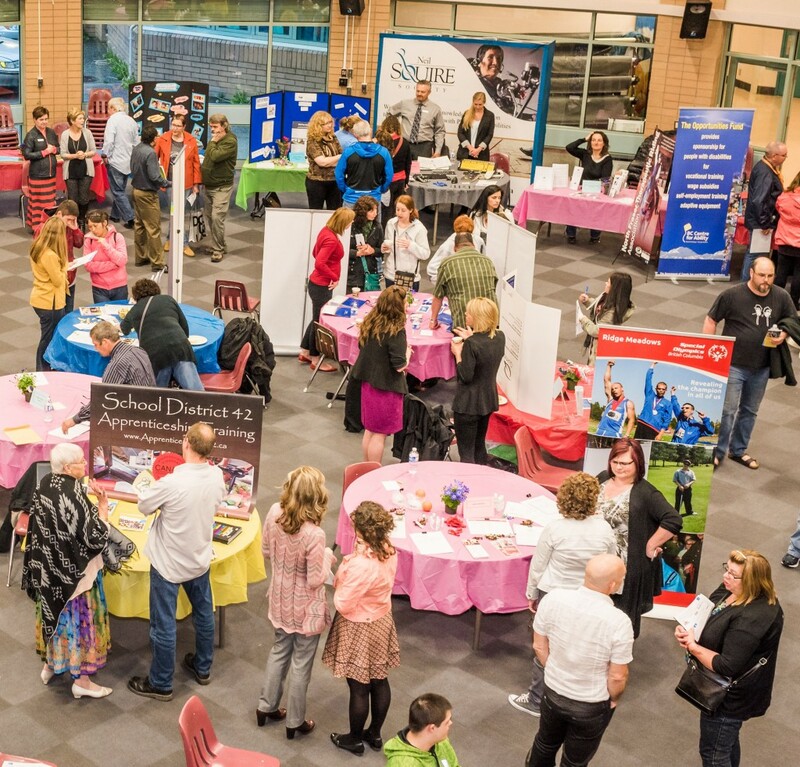 School District 42, Community Living BC, WorkBC, Ridge Meadows Association for Community Living, Maple Ridge/Pitt Meadows Community Services, Ministry of Social Development and Poverty Reduction, Maple Ridge Parks, Recreation, & Culture, Ridge Meadows Recycling Society, Ministry of Children and Family Development, posAbilities, Pivot Point Family Growth Centre, and Special Olympics. Follow the LAST Committee on Facebook to learn about member organizations and upcoming events!